We had a blast at Hack Belgium! 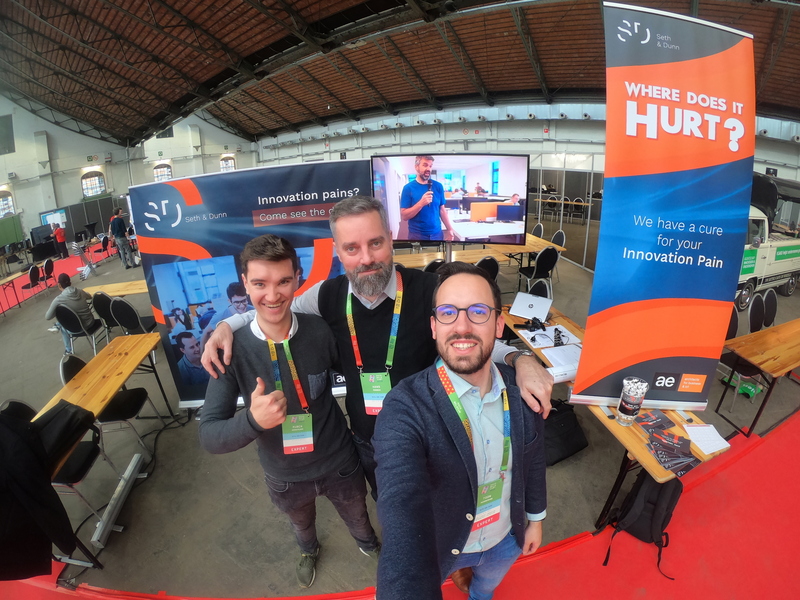 Last week Seth & Dunn was present at Hack Belgium 2019, a 3 day innovation event in Brussels. During these 3 days people had the opportunity to visit our booth, follow our workshops and get hands-on coaching to develop their idea.